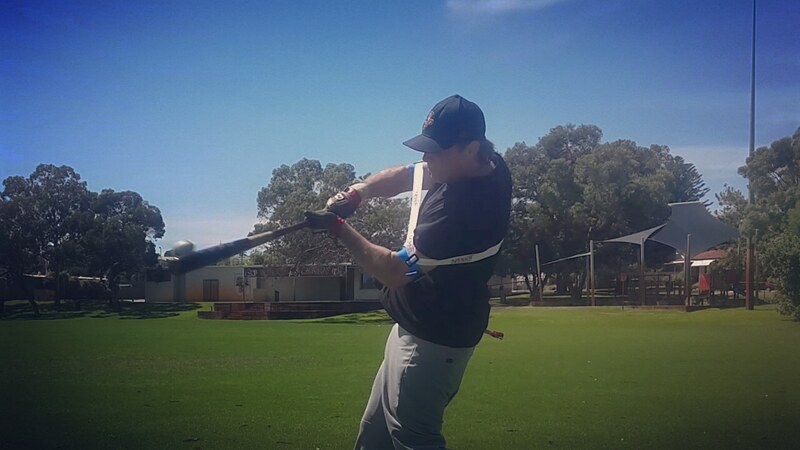 Power Swing Trainer for Baseball and Softball. 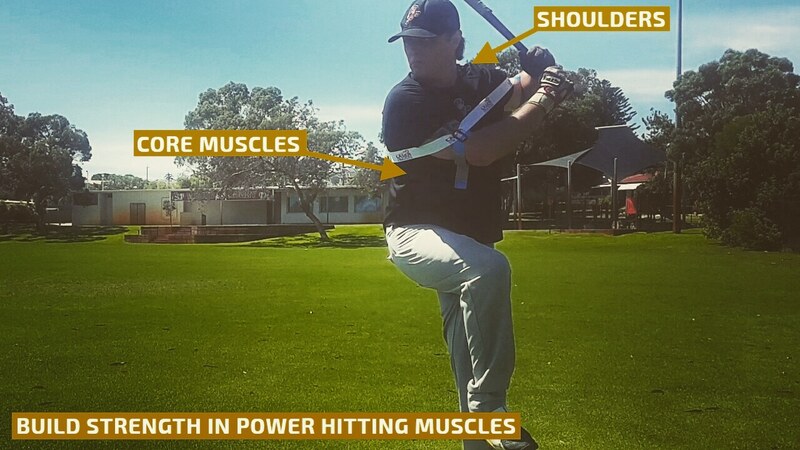 The best power swing trainer for baseball, and softball. 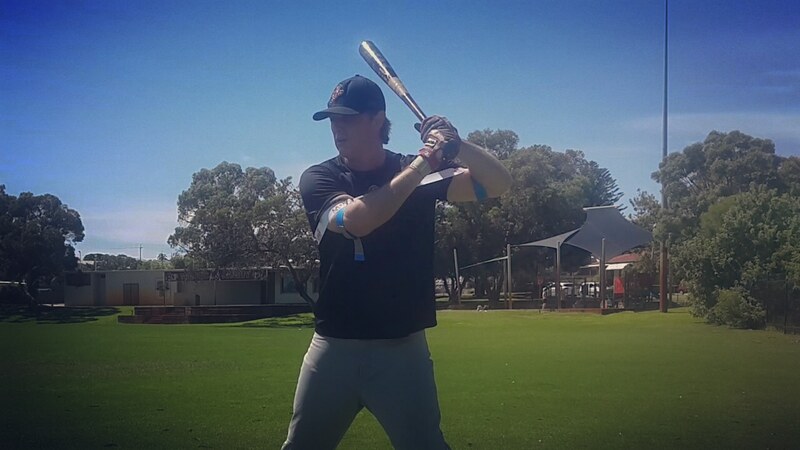 Customers include novice youth players, and MLB professionals. 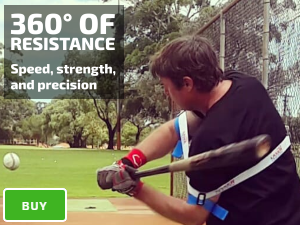 The Laser Power Swing Trainer is a hitting aid which improves gameday hitting giving you the confidence to hit the best pitching in your league. If you have any doubt in your head about hitting an inside fastball, it shows during your gameday at-bats, as you rush your swing, and pull off the ball with your head and front shoulder. 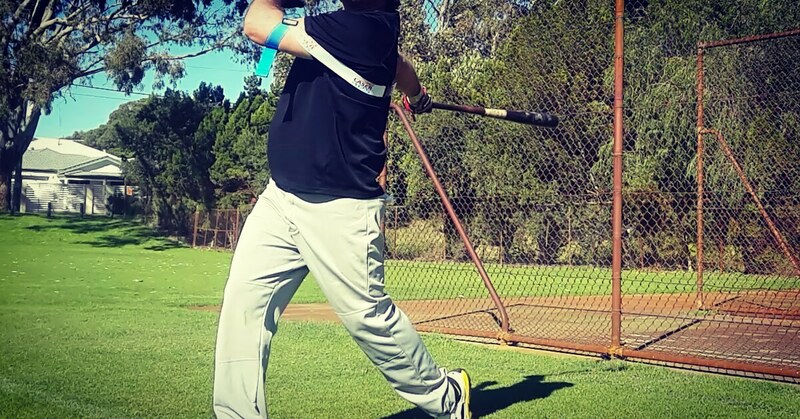 It’s vital you get the required repetitions of hitting an inside fastball closer to your body. 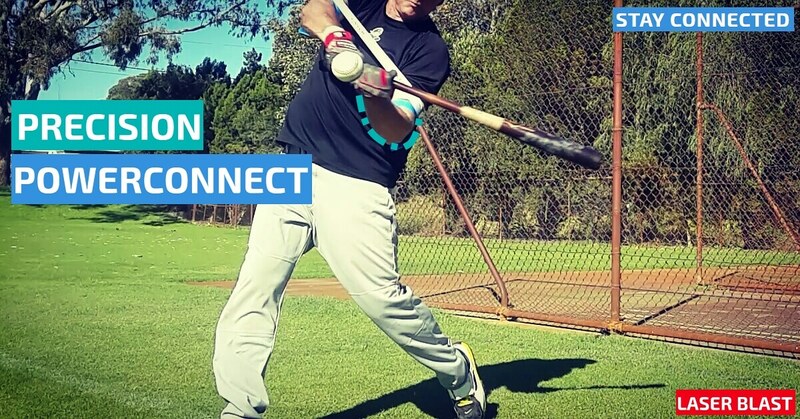 The message you can “stay back” and swing with your “hands inside the ball” registers in your mind during practice, resulting in confidence to hit a game day inside fastball.